No question. I’ve found my all-time favorite jumpsuits at Anthropologie. Remember this one and this one? They’re classics! The Plenty by Tracy Reese checked jumpsuit via Anthropologie (see it worn here) has already become one of my favorite purchases this year. 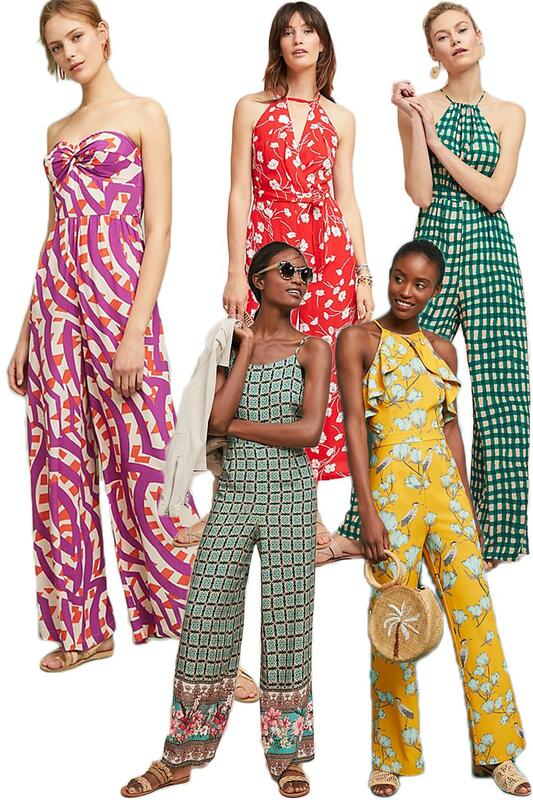 And, listen, Anthro just dropped some new items, and I already have my eye on a new Tracy Reese jumpsuit. Today’s post shares that style and a few other Anthropologie jumpsuits that should be on your radar.